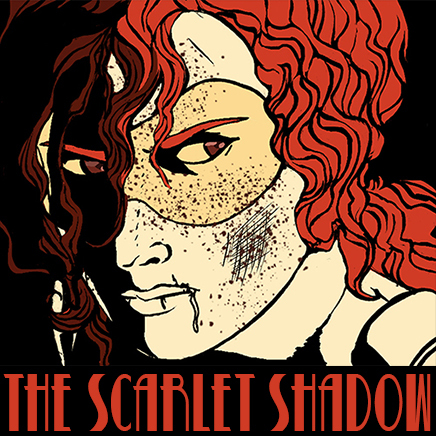 I recently started publishing my webcomic The Scarlet Shadow on webtoons and I had to reformat it to fit the plataform in long format but with good results. Do you think I should re-upload the first chapter in said format and publish future chapters in that fashion as well or is all well and good with the old-styled page format I used so far here on tapastic? The story of a redhead vigilante that gets involved in a dangerous sea of conspiracy because of the investigation of a senator's homicide. Yeah, long format is better for webtoons. Because page format sometimes have the problem that the text is too small when reading on mobile.